After a few lackluster months of reading, I fell right back into my love of it after reading some incredible books this month. With a few weeks of vacation between the end of my job and the start of the new semester, I hope to squeeze in a few more books to meet my reading challenge for the year. 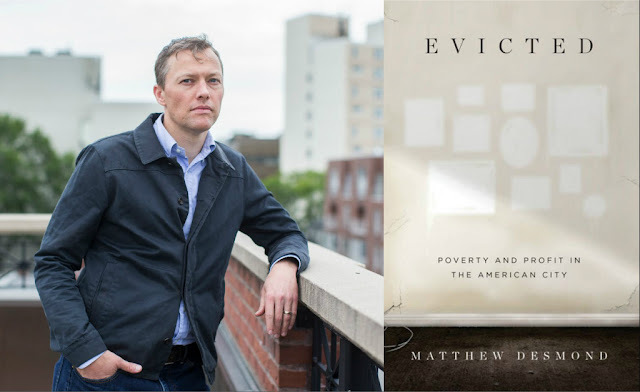 It doesn't often happen that a nonfiction book sticks with me weeks after reading it, but Evicted is such a hard, provoking look at America's inner city poverty that it's impossible to think of anything else. 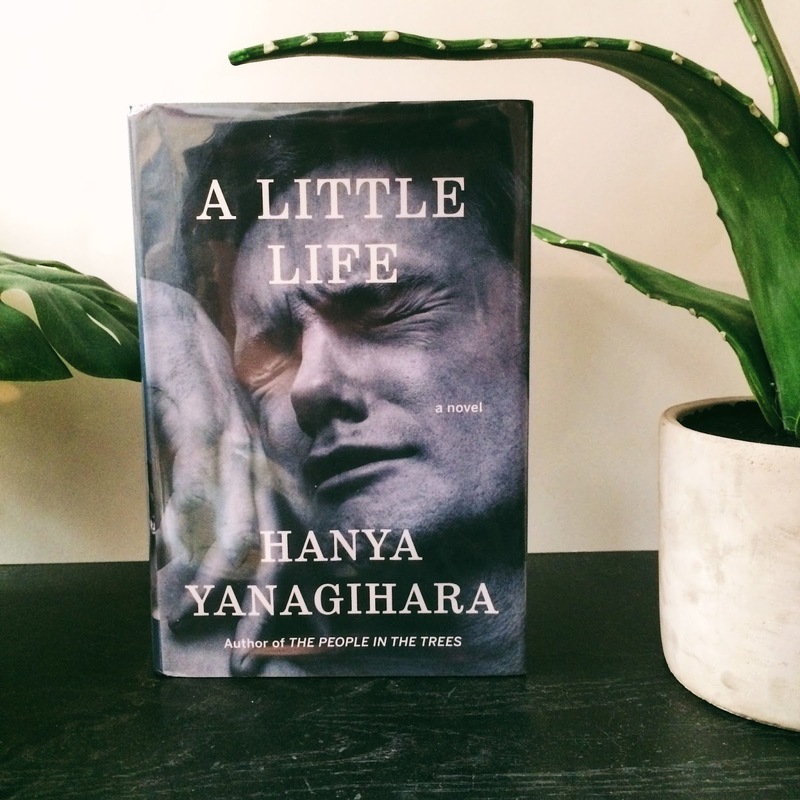 Desmond looks into the lives of eight families based in Milwaukee, traces their history in the city, and outlines the problems these families face as they attempt to make a life out of their circumstances. Evicted provides a look into a life of extreme poverty while detailing how many people ended up in these situations, and suggests a few ideas as to how the US could do better by its poorest.